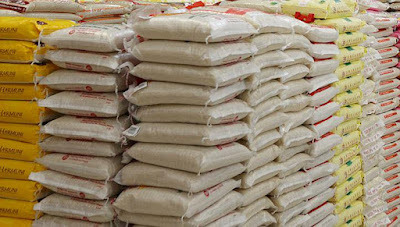 The Comptroller-General of Customs, Mr Hameed Ali at a joint news conference on illegal rice importation into Nigeria Tuesday in Abuja, said 99% of rice smuggled through the land borders into the country are not fit for human consumption. He added that samples of some of the rice seized by Customs over a period of time were referred to NAFDAC to ascertain their condition. But that test results have certified that smuggled rice through the borders was unfit for human consumption and discouraged Nigerians from buying them. “We have seen rice conveyed in open wooden canoes across our creeks and water ways with generous amount of dirty waters splashing on them. “We have seen some mixed with other grains bags to deceive customs; some are stuffed inside any available crevice and compartments of vehicles, including the engine area. “The concealed rice is thereafter re-bagged half cooked and presented in our markets for sale as imported rice. “Bags of rice meant for Nigerians’ consumption (are) being conveyed in coffins inside make shift ambulance vehicles. 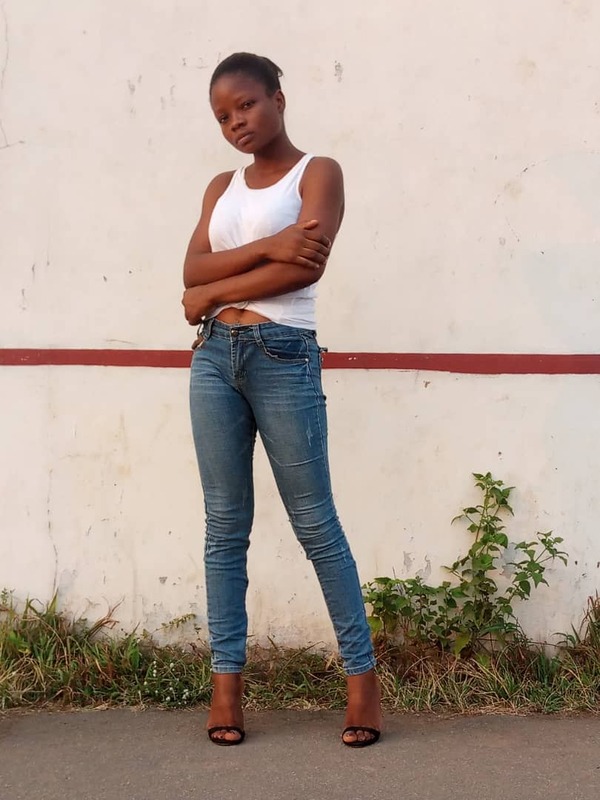 “Often time, importers in the borders have to wait for months for the green light from corrupt customs officials before they gamble their ways across the borders. “Rice being a perishable product, lose valuable shelve life in non conductive strong conditions. 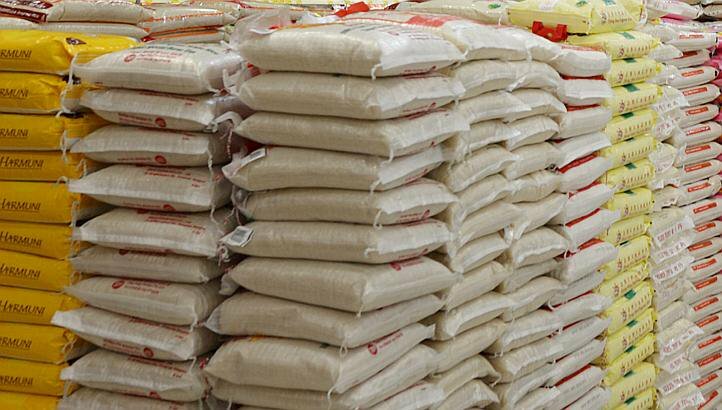 “We have strong evidence linking some reputable importers to cases of re-bagging expired rice to prolong their shelve life,’’ he added. Ali said that many state governments are investing in local production of rice and that the Federal Government, through the intervention by CBN and Bank of Industry, is also investing in the local production of rice within the country. Ali said Kebbi State Government has so far harvested over 700,000 tonnes of rice from irrigation farming.